Honor 8X Vs Honor 7X – What’s New? Honor 8X Vs Honor 7X – What’s New? – We’re comparing the specs of the Honor 8X and Honor 7X side-by-side to find out what significant upgrades have been made. Honor likes to be known for pushing the boundaries of smartphone innovation so when they release a new device, it’s always exciting to see what new features they’ve brought to the table. 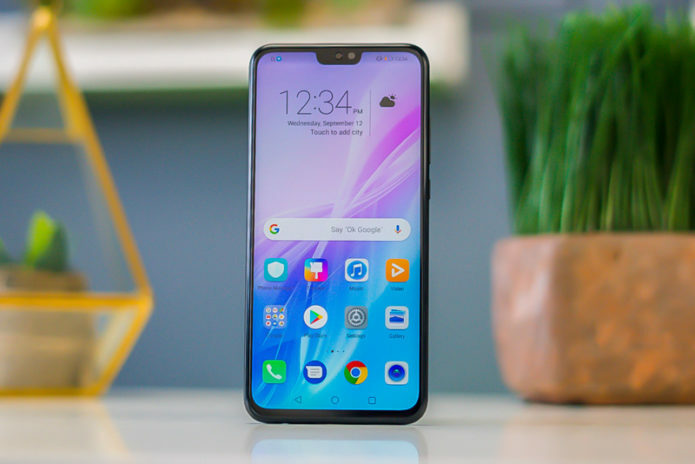 The company is known for bringing flagship features to budget-friendly devices and with the introduction of the Honor 8X priced at a very reasonable £239, it seems this trend is continuing.